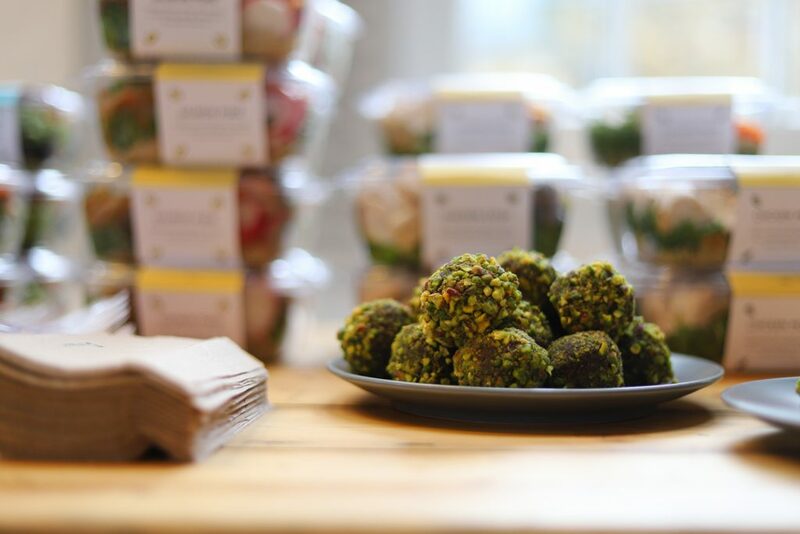 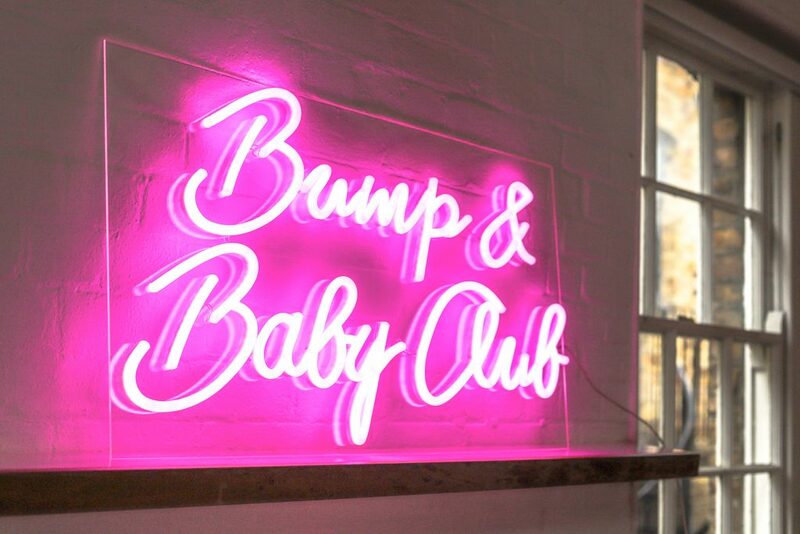 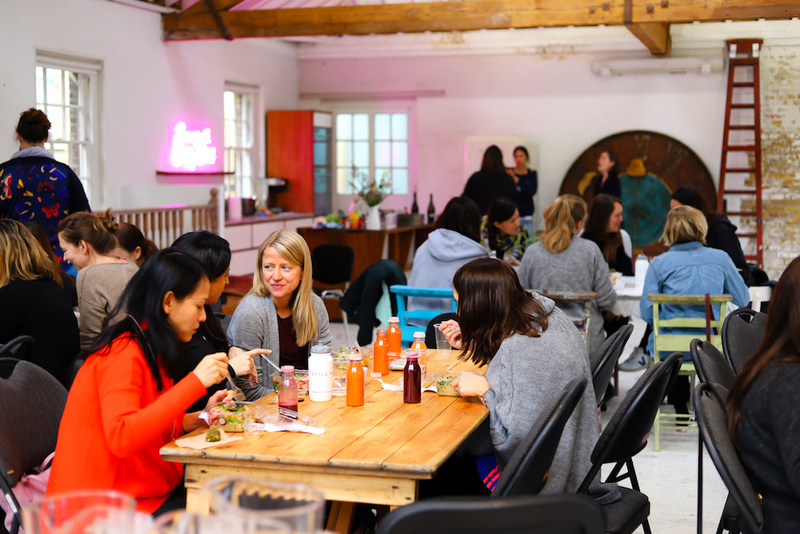 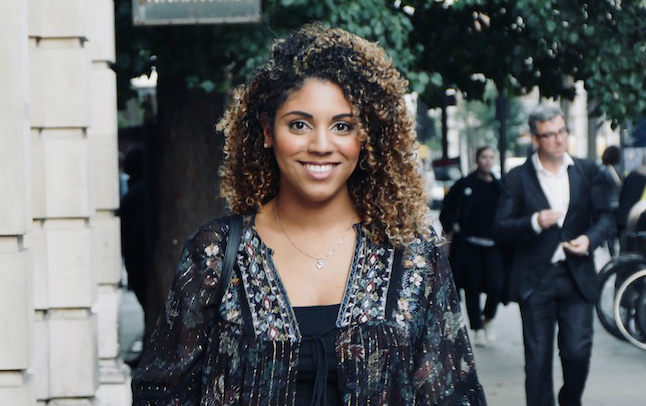 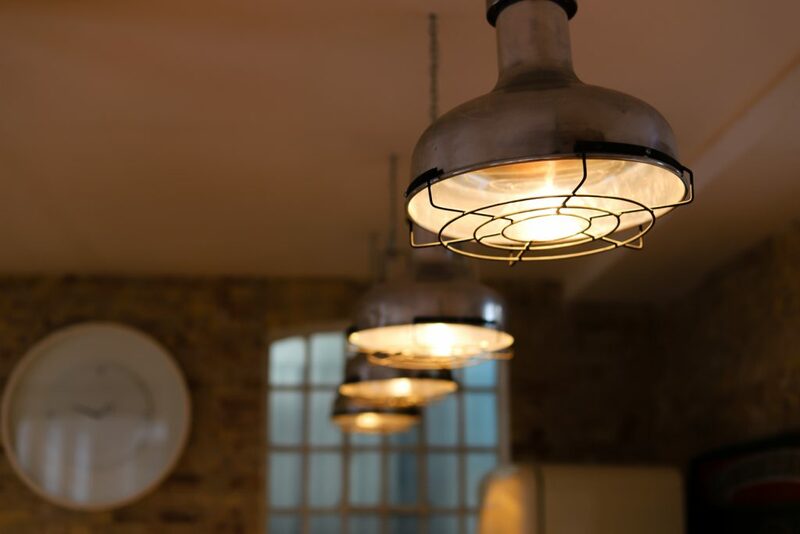 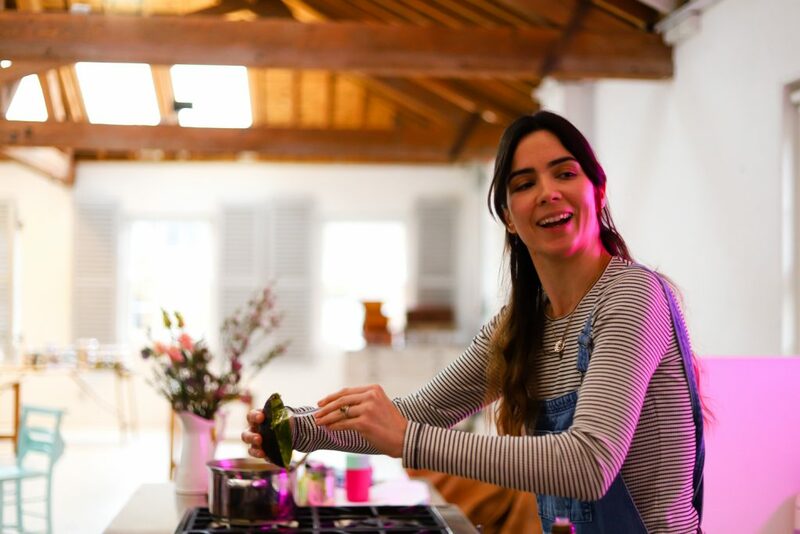 When The Detox Kitchen asked us to help them celebrate the launch of their food delivery service for new mums, we pulled out all the stops for a wonderful event in the heart of Shoreditch. 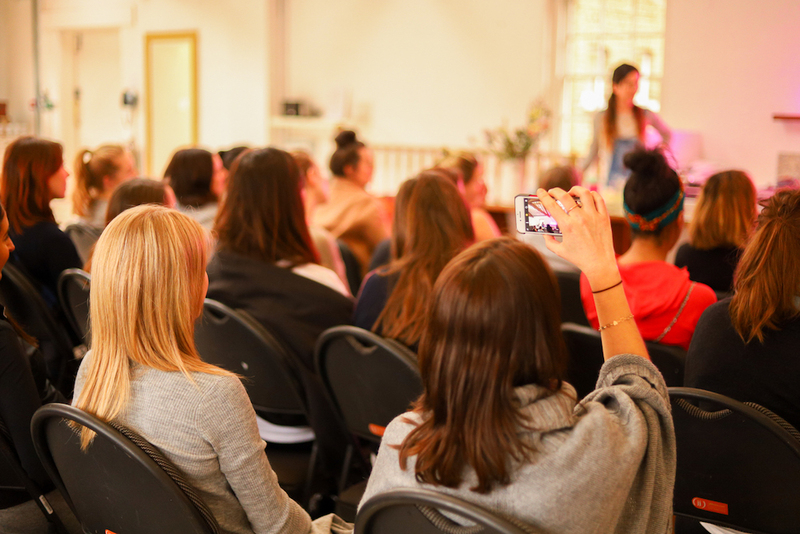 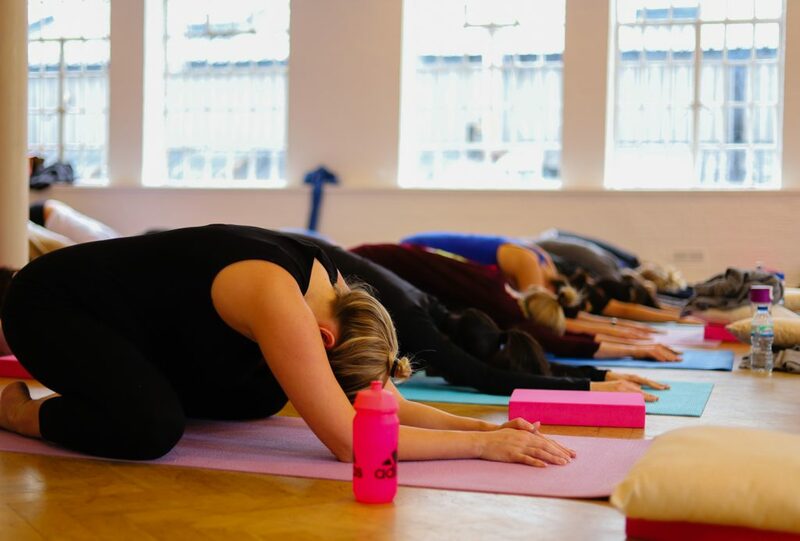 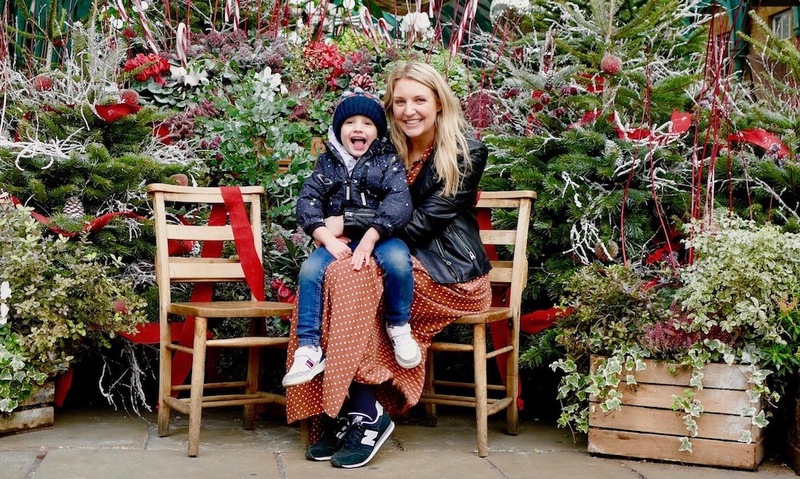 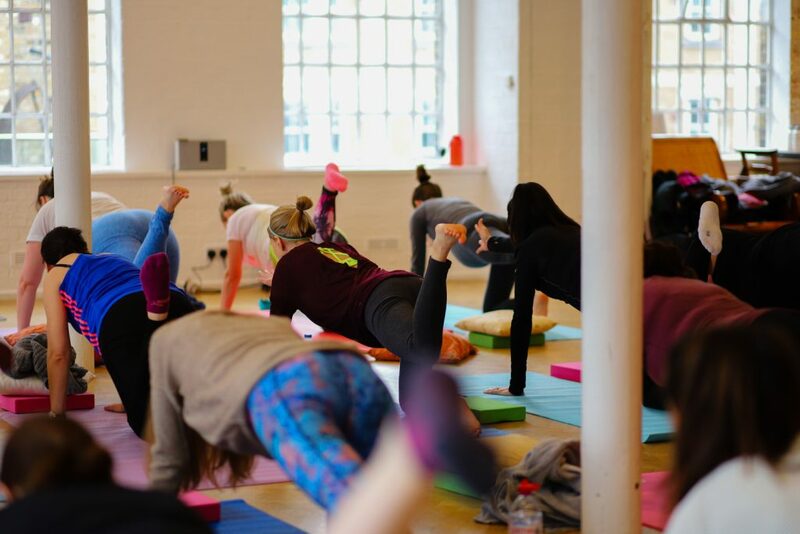 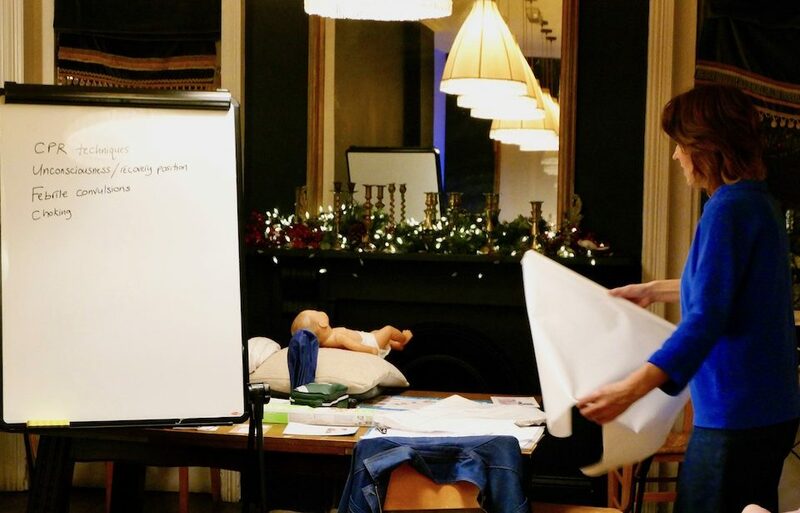 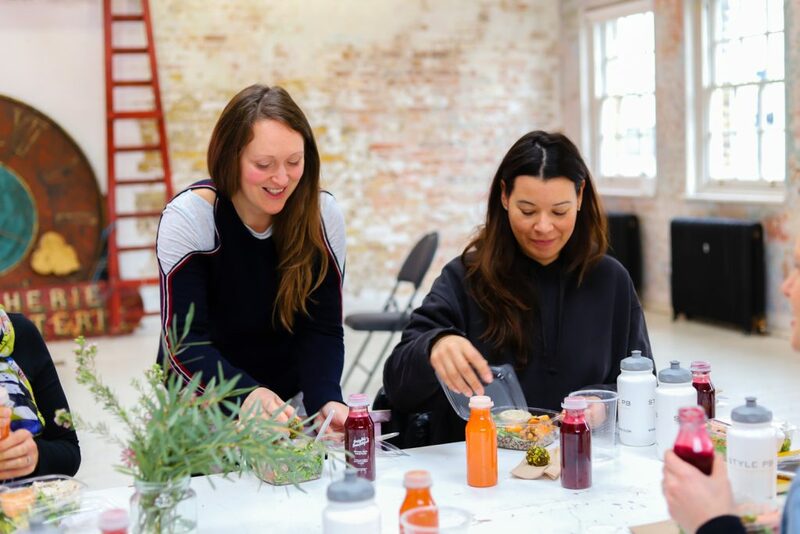 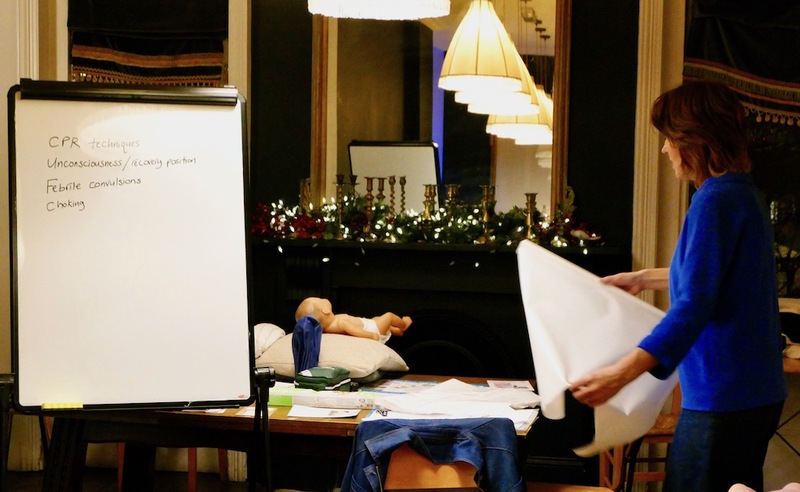 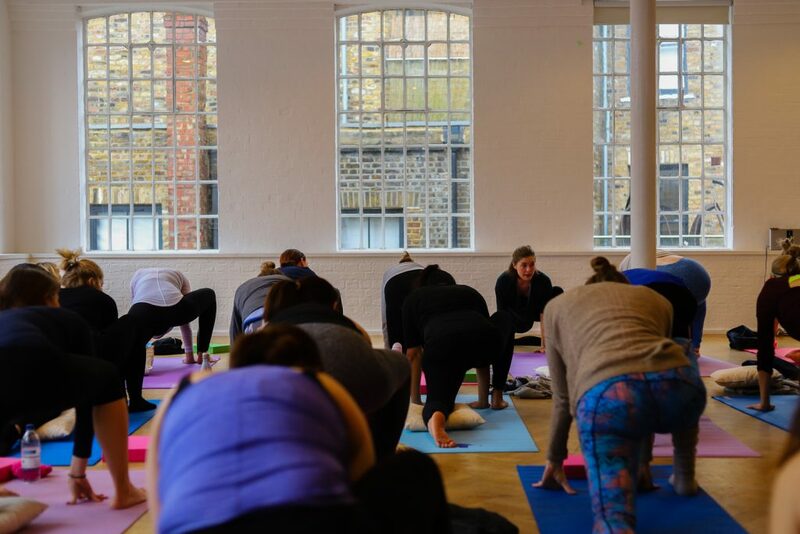 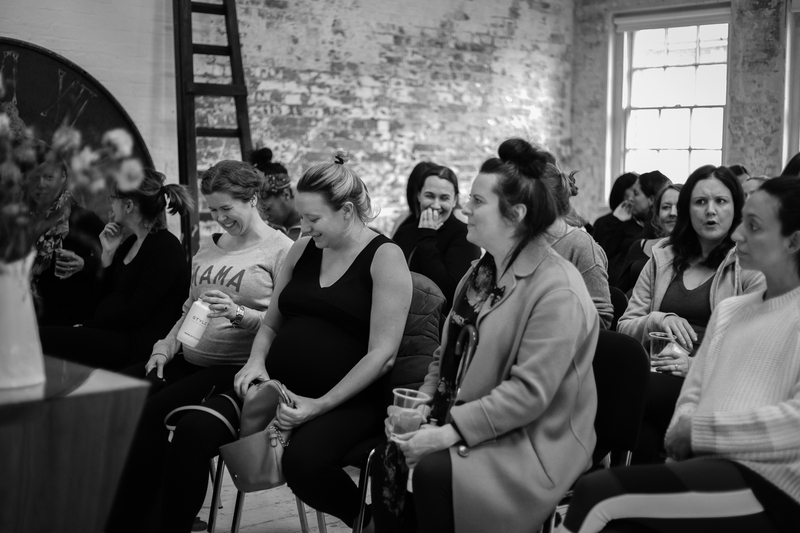 Self-care was the theme of the day, which included a workshop led by our midwife, Alexis Stickland, and Detox Kitchen founder, Lily Simpson, and a bespoke pregnancy yoga class, led by Maisie Turpie. 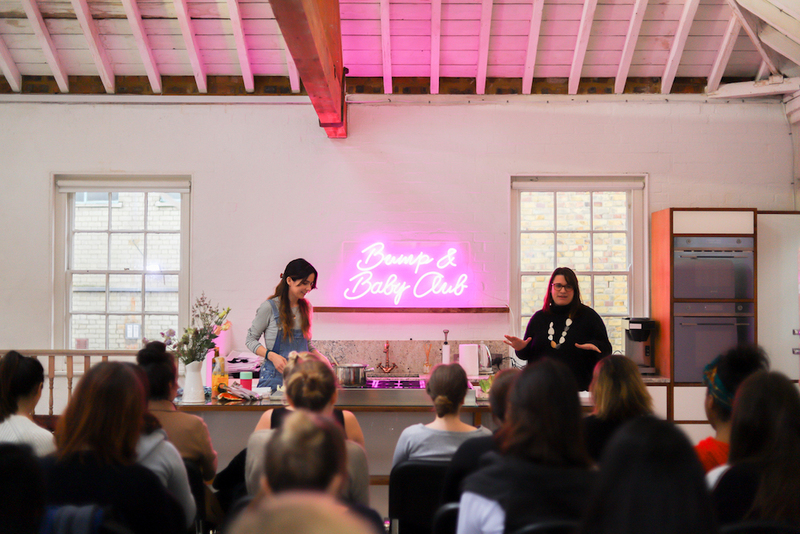 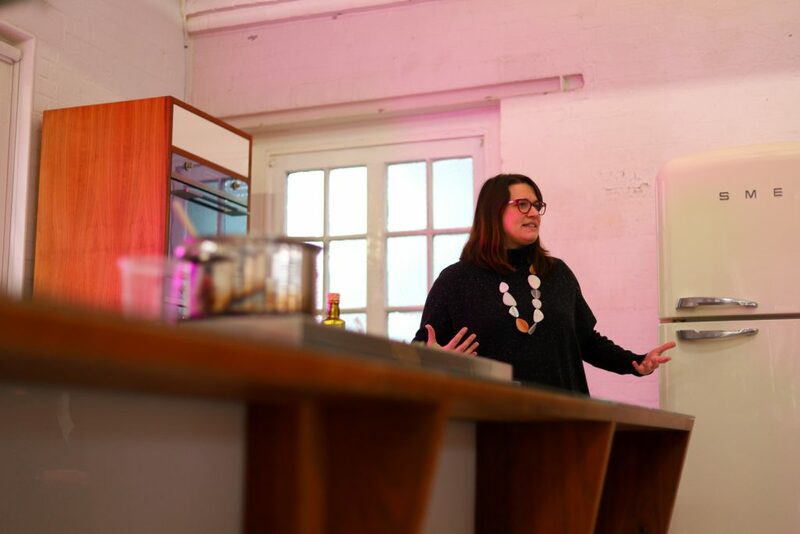 Lily shared the inspiration behind the service, called Mama, and treated us to a cooking demo too (see how to make her delicious sweet potato and coconut dal here). 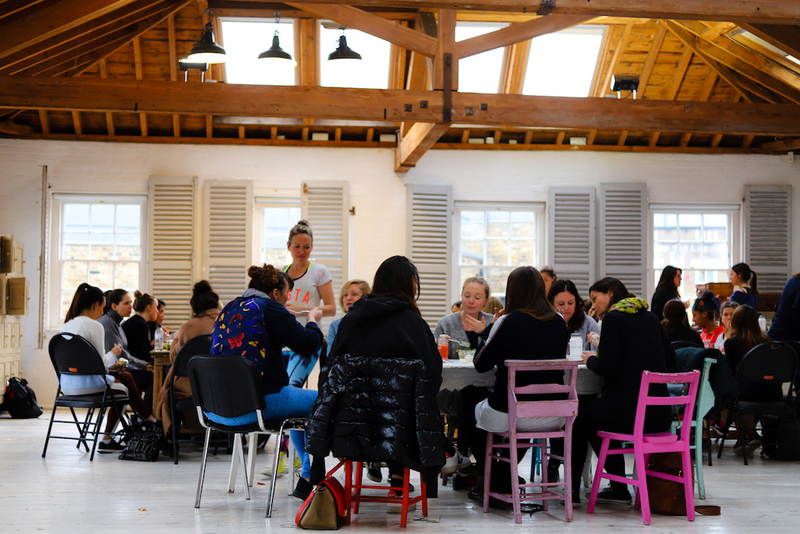 A highlight of the day was the lunch afterwards, where what got to sample the amazing food. 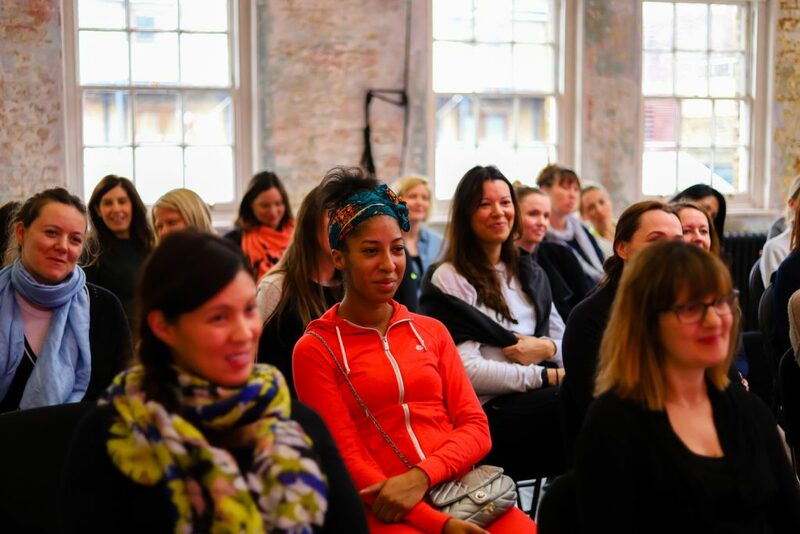 It was a super fun event, with an awesome group of people – a big thank you to everyone who joined us!